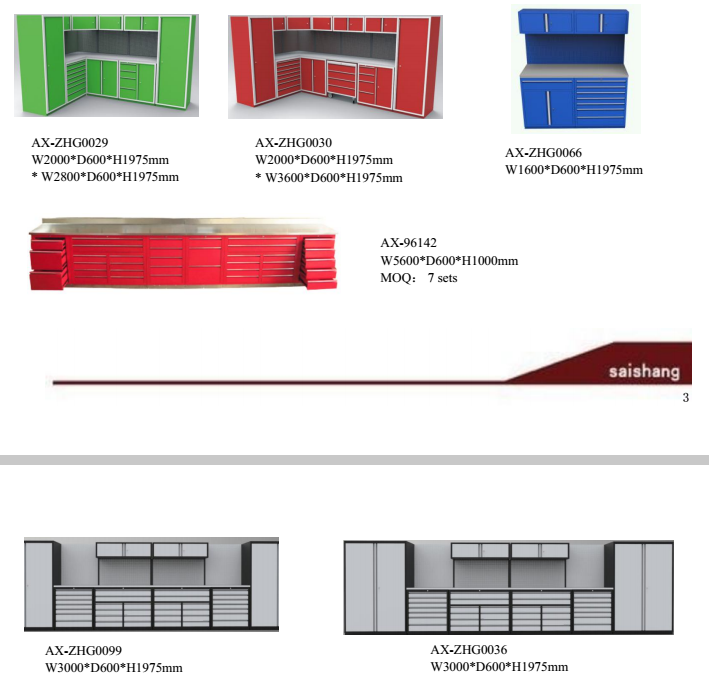 Garage cabinet system | Garage cabinet system Factory - Guangzhou Debeili Hardware Tools Co., Ltd.
B.8th Year Alibaba Golden Supplier. C.100% Factory Inspection,Strict Quanlity Contron. 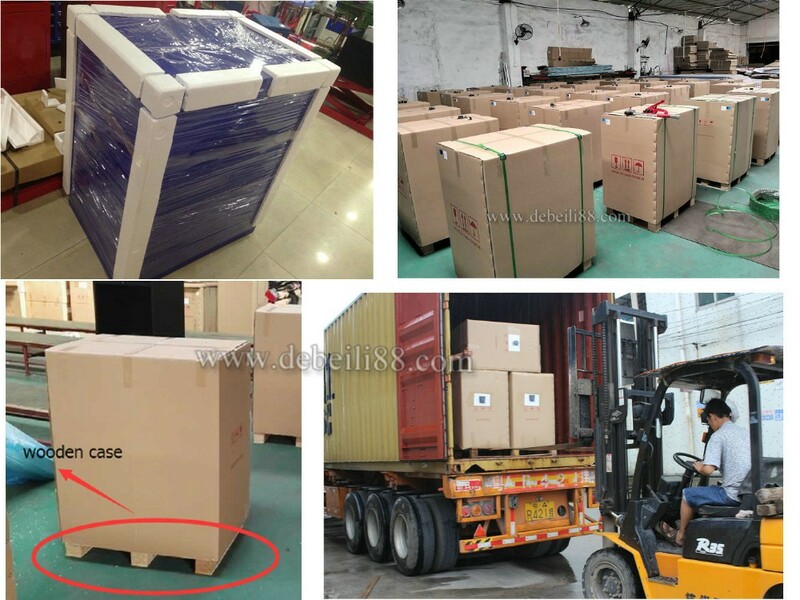 D.Export sales team is professional to serve customers, quick respond and excellent after-sales. 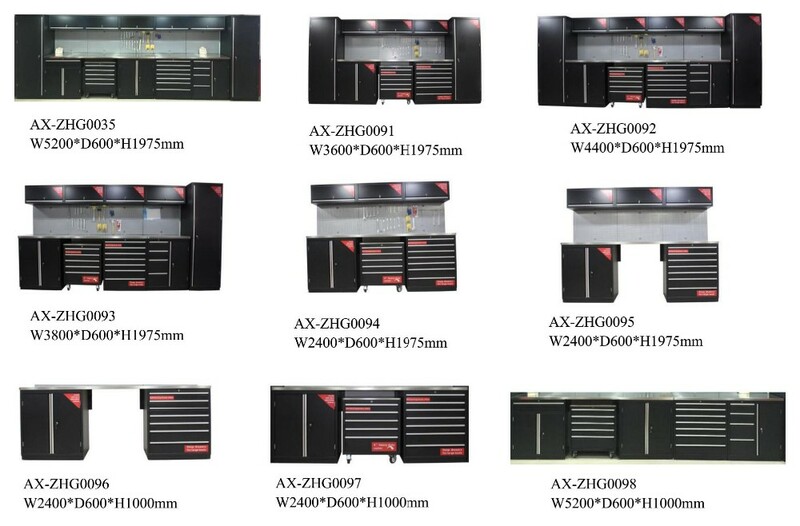 We are professional at producing tool box, tool cabinet, garage storage, workbench and motorcycle lift.etc. we can also provide kinds of repairing tools and equipements mainly for motorcycle and car workhop. We always insist on honesty, quality first, customer priority, the principle of win-win cooperation. A: It's normally 7-45 days. A:Yes,you just need to tell us your requirement,we can do it.